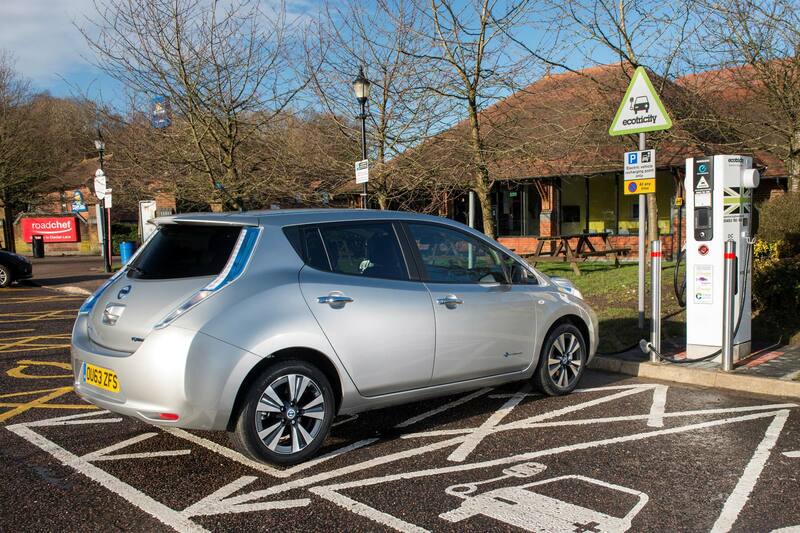 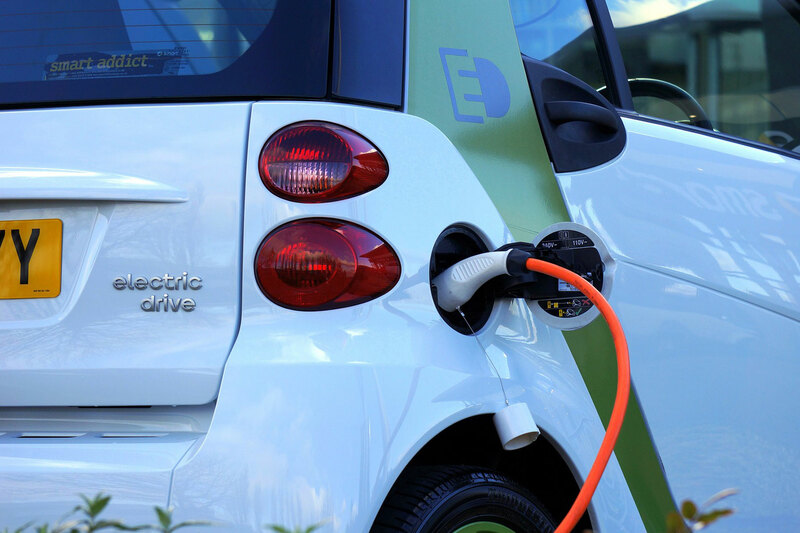 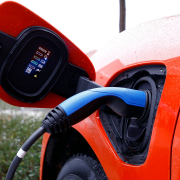 Electric vehicle charging firm Chargemaster predicts that the number of electric cars on UK roads could hit as many as 200,000 by the end of 2018. 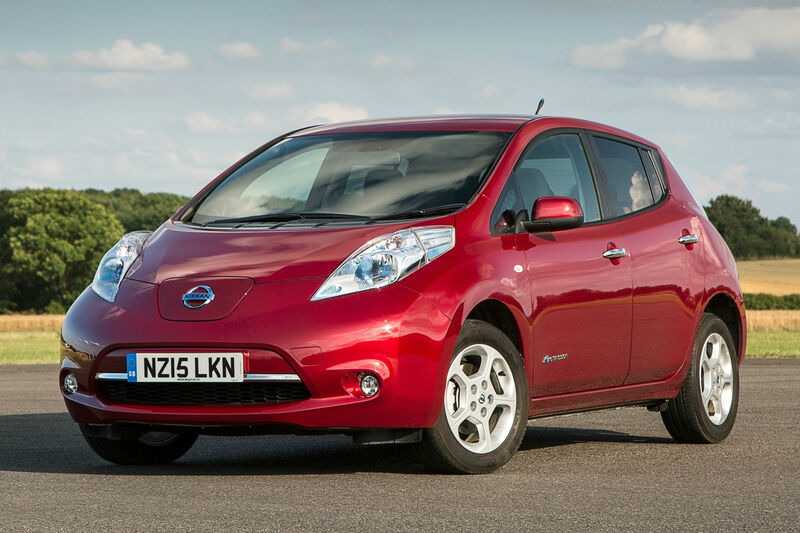 It comes as the number of diesel car registrations shrank by nearly 30 percent in October while the plug-in car market grew by 47.5 percent. 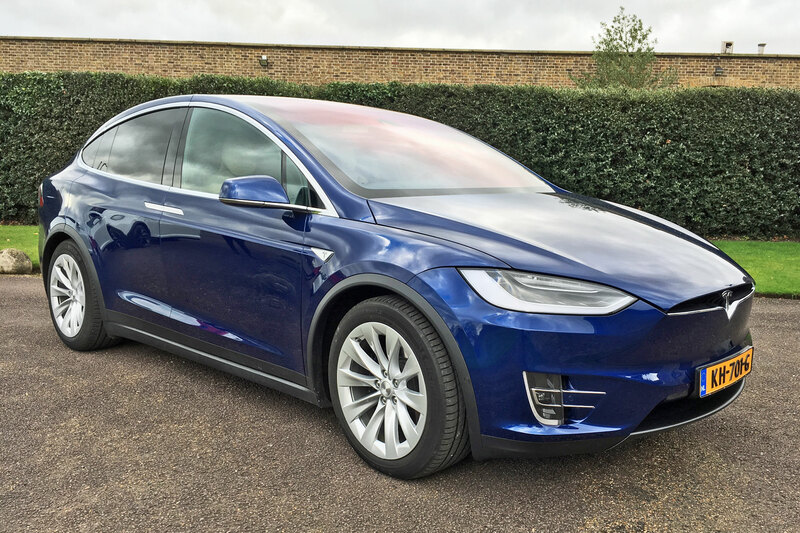 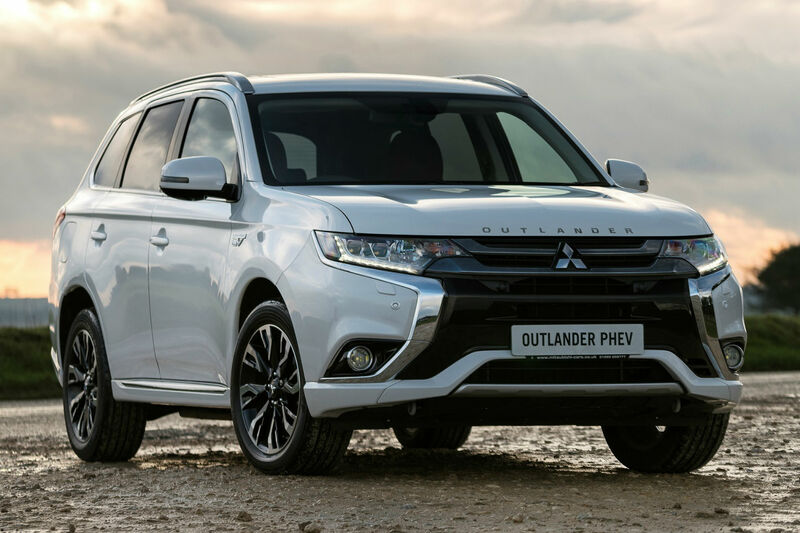 New car registration data from the Society of Motor Manufacturers and Traders (SMMT) reveals that plug-in hybrid registrations increased by 46.9 percent last month compared to October 2016. 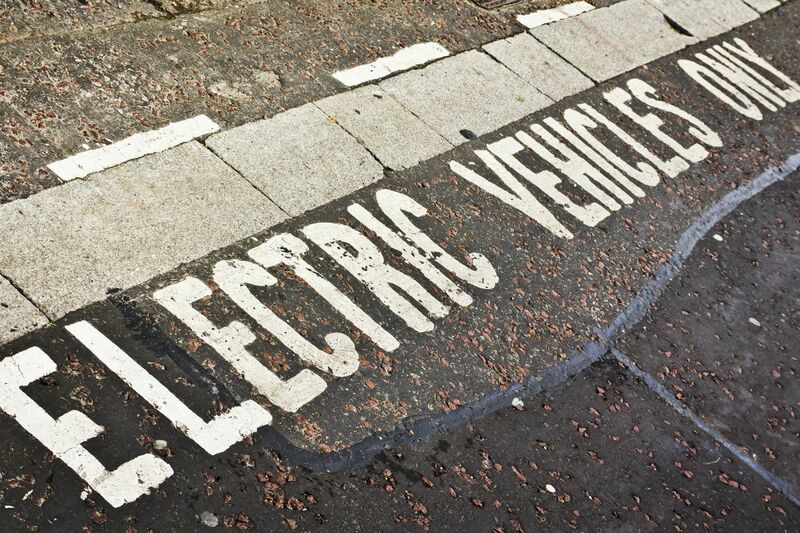 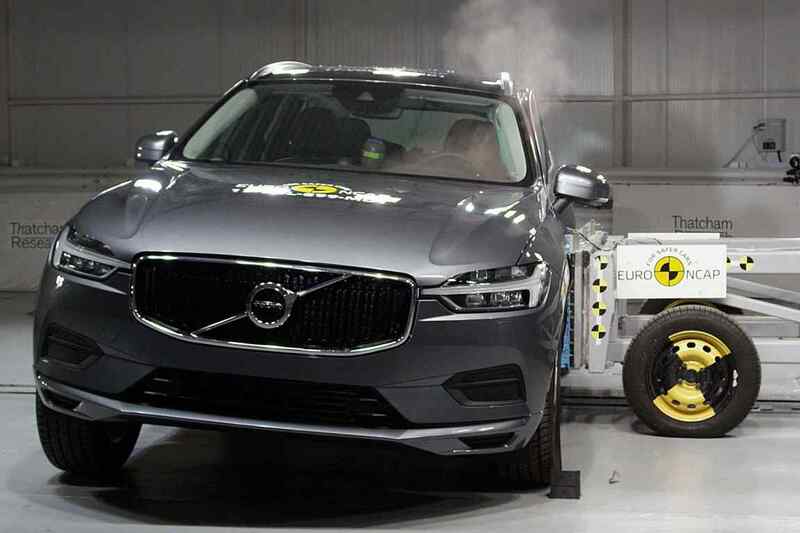 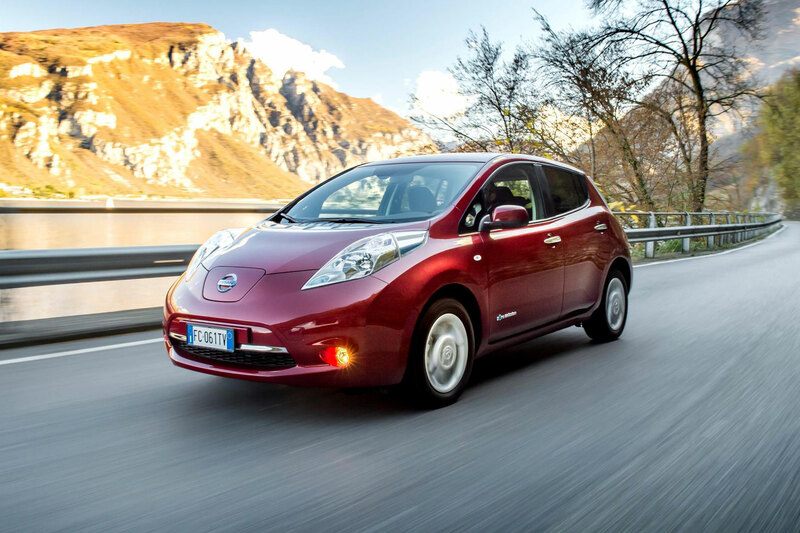 Sales of pure electric cars increased by 70.6 percent – more than any other type of car. 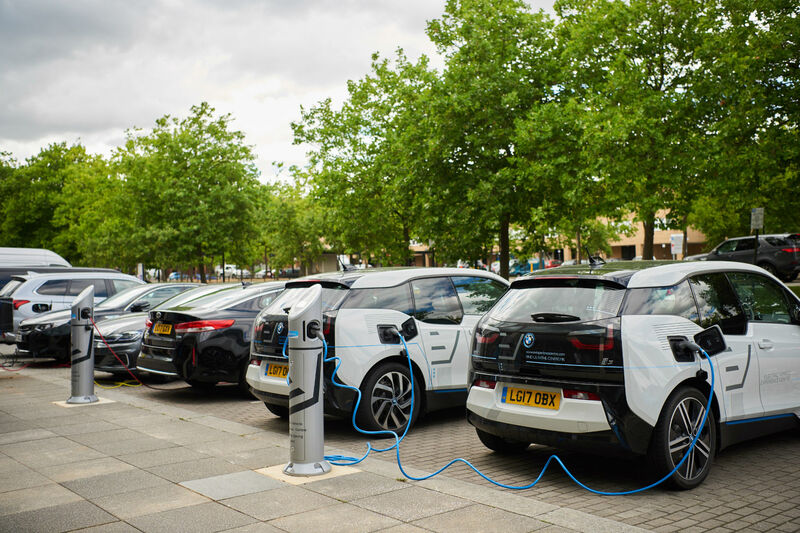 Speaking at the opening of the EV Experience Centre in Milton Keynes earlier this year, Martell said the number of electric vehicles on UK roads could hit a million by 2022.